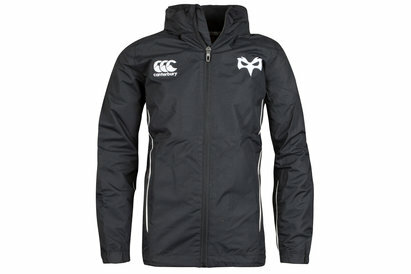 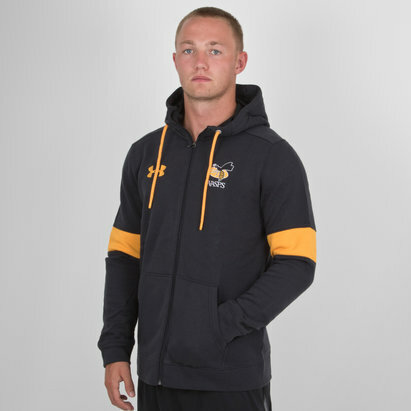 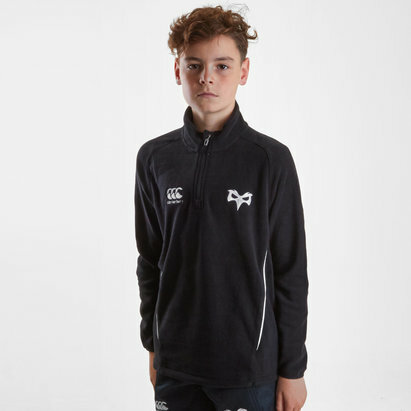 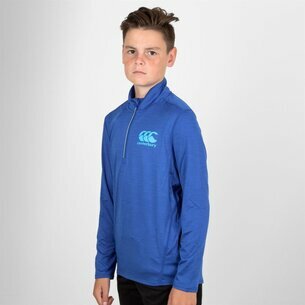 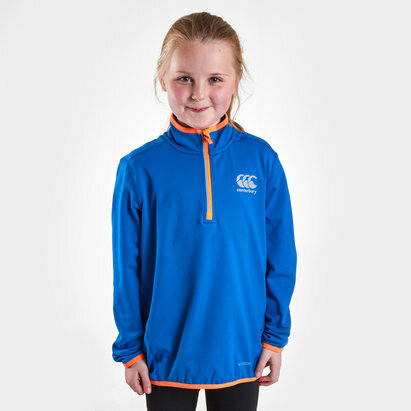 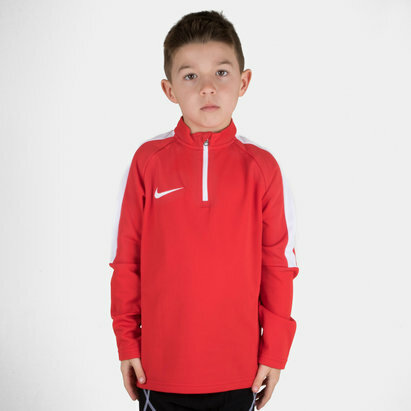 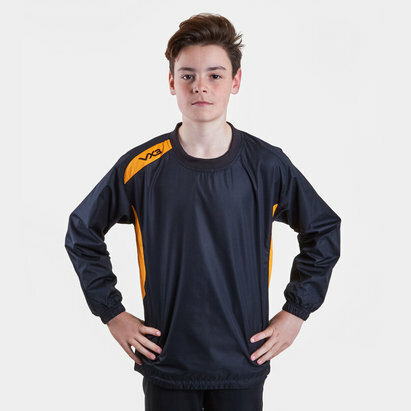 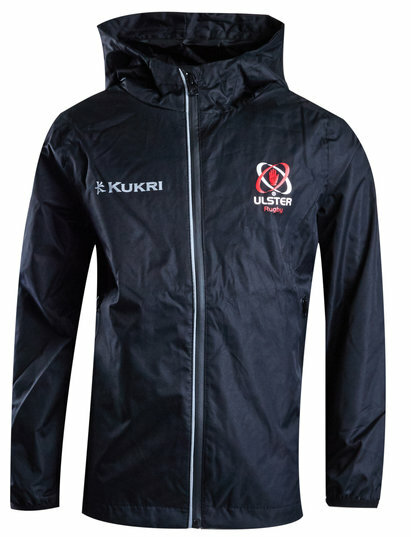 Keep your young rugby players warm and dry during the winter months with kid's rugby jackets for all weathers. 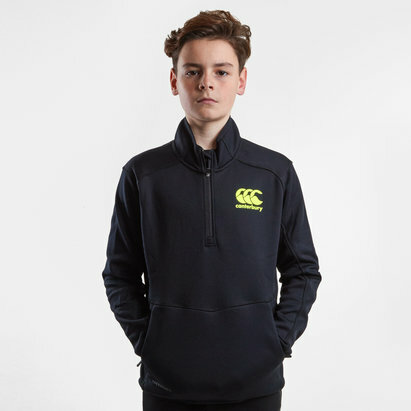 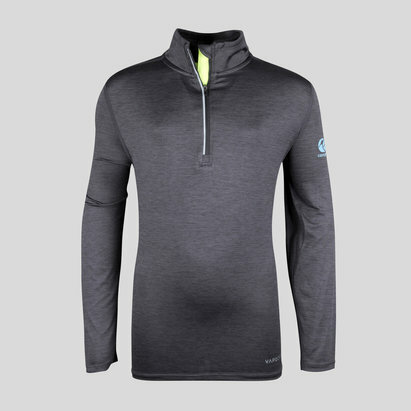 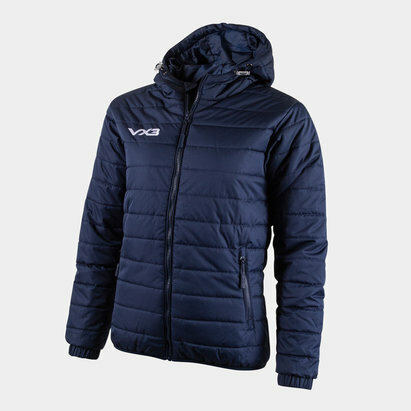 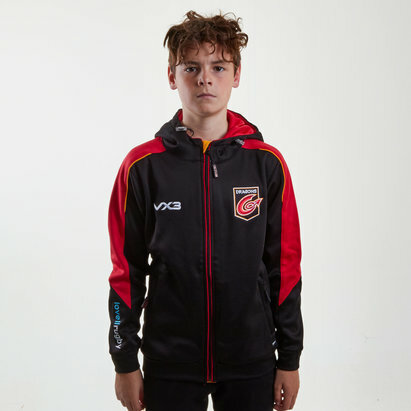 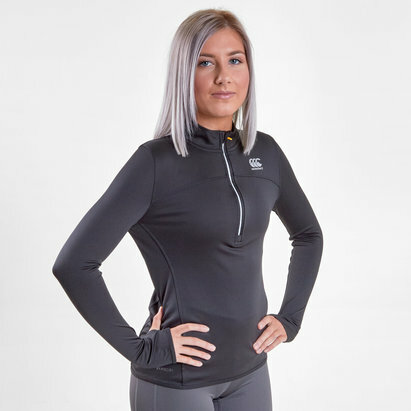 Whether they’re watching their favourite team from the stands or they are training with friends, our range of jackets is suitable for all weathers. 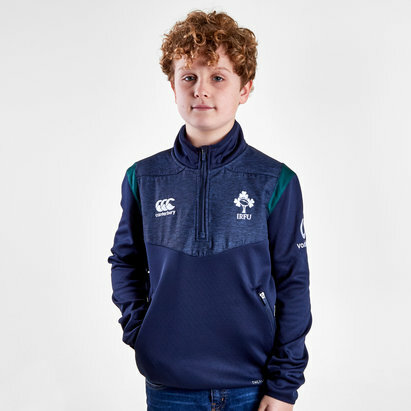 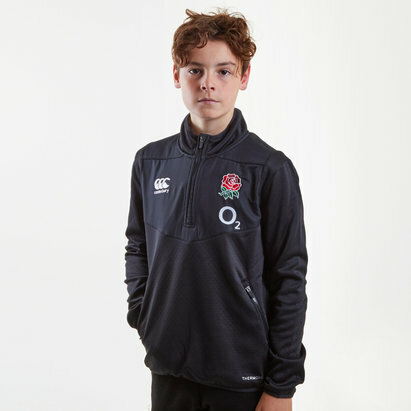 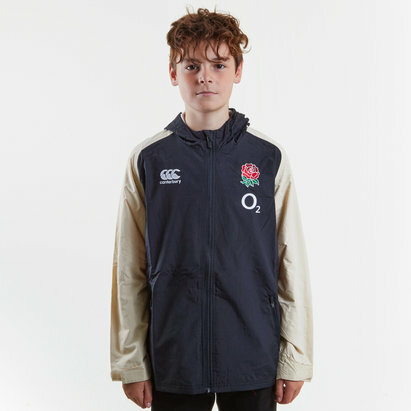 With jackets from adidas and England your mini rugby fans will be able to enjoy the game all year round.